We take rank beginners who have never boxed before and train them for the experience of a lifetime. You’ll get trained by not just “was-once”, but current-day champion fighters. Eight weeks of training will to bring your inner warrior to the surface, culminating in a pride match against an equally matched opponent. Here’s why you should take part and become a White Collar Fighter. At White Collar Fighter we have world-class boxing trainers that will drive you to the peak of your physical performance. Build muscle, explode fat, and walk away with strength and stamina you’ve only ever imagined having! 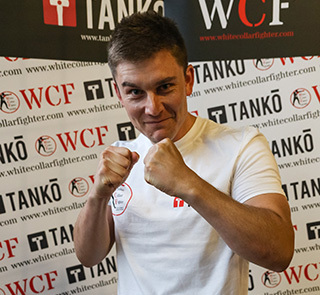 At the heart of White Collar Fighter is the mission to raise money for charity. We’ll make it easy for you to setup, but we’ll also make sure it’s announced to everyone who attends. Your effort, pain and strength aren’t just for you. You’ve also done this for the charity of your choice. Sign up with White Collar Fighter and we guarantee you’ll feel great, gain confidence and build pride by accomplishing something you never knew you could. Let the endorphins take your attitude to the next level and let the competitive drive sharpen your instinct to an edge it’s never been able to hold before. The boxing training will be intense and you’ll come away from each session buzzing knowing you’ve had a great work out. Our carefully selected instructors will teach you valuable boxing skills throughout the eight week programme. These skills will serve you in the ring, but they’ll also keep serving you for the rest of your life, especially if you keep training. 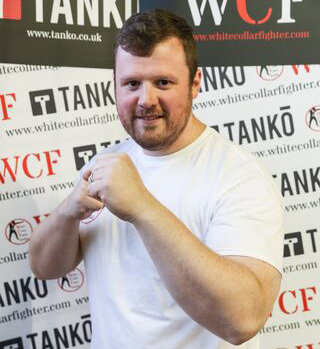 The moment you sign up to White Collar Fighter you’ll be in safe hands. During training and on event night you will wear a head guard and 16oz Boxing gloves (bigger than normal for more protection). We keep medical teams on hand for every event. You won’t need them, but that’s how dedicated we are to keeping you safe. We even give you a free post fight and pre-fight medical. 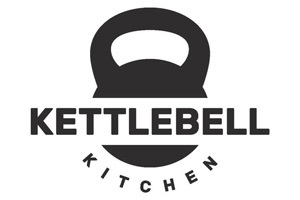 Not only will you get expert boxing training but you’ll receive top-tier dietary and nutritional advice from experts that have served athletes, warriors, and fitness experts for years. Learn what you’re doing now that is robbing you of power, clear thoughts, good sleep, and long life. Learn how a few key habits can change everything for you. Get a huge discount on supplements and nutritional products. 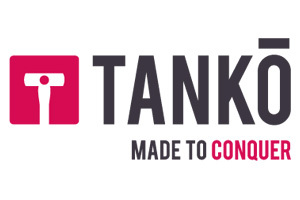 We have contracts with major providers that will put advanced strength-building, fat-melting, and health-amplifying products in your hands at near wholesale prices. Make new friends that can last a lifetime as you and the other warriors in your group go to hell and back together. Watching each other’s backs and keeping each other honest as you all build toward that final climactic battle where one of you will walk away proud, knowing that they gave it everything they had and the other will walk away the victor. Many contenders form friendships that extend beyond the programme. There is no camaraderie like it. Carry the experience forward for a lifetime with a professionally filmed and edited DVD of your big event. This is the kind of experience that will change you for the rest of your life, don’t ever forget! This is a once in a lifetime opportunity to train hard, overcome fears, step out of your comfort zone and live out a dream. The question isn’t “why would someone do this”, the question is “do you want to learn what it’s like to dig deep, to reach into your soul and find the tools inside of you to bring your game at a level it’s never been brought before?”. Because that’s what White Collar Fighter is all about. We just need to know… are you ready for the ultimate boxing experience? Hear what 32 year old Financial Advisor Vicky Arrand thinks of her WCF experience. White Collar Fighter will change your life. Whether it's to take your fitness and body to new levels, to do something that scares you, or to experience what being a professional athelete at a big event must be like, you will get it. I did it for all three of those reasons and walked away with one other most memorable and proudest moments of my life. The whole experience was amazing and fight night it self was unreal. The lights, music and crowd made me feel on top of the world and would of never thought I could do something like that 8 weeks before (when I started the programme). I would recommend it anyone and everyone such a great experience and the fact you raise money for charity too makes it all the better.